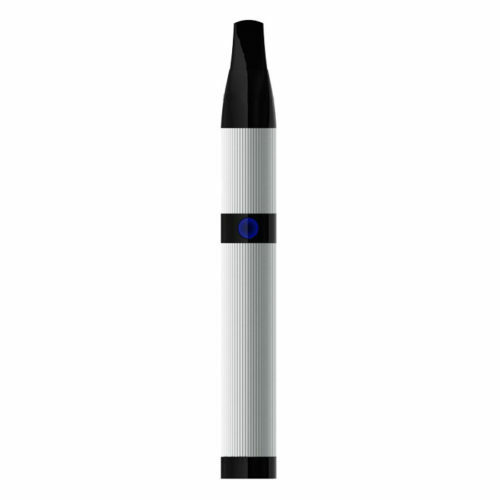 This bundle contains everything needed to start vaping wax and concentrates on the go (concentrates not included). 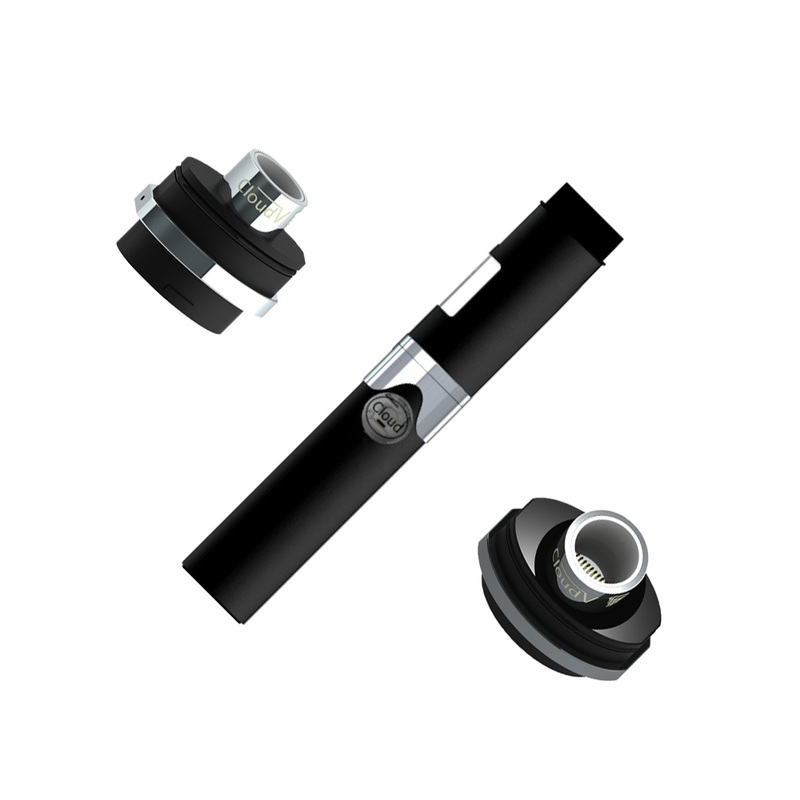 The bundle comes with 1 x Cloud Platinum wax and concentrate vaporizer. 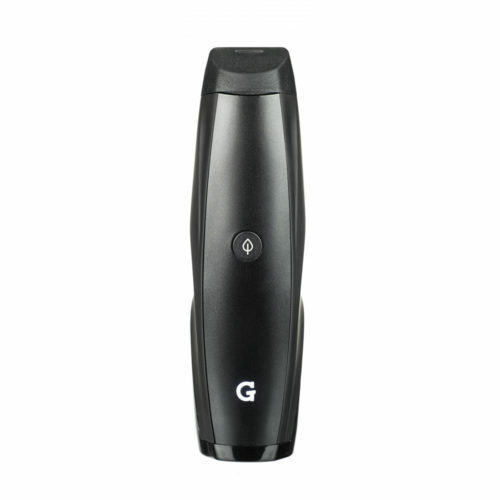 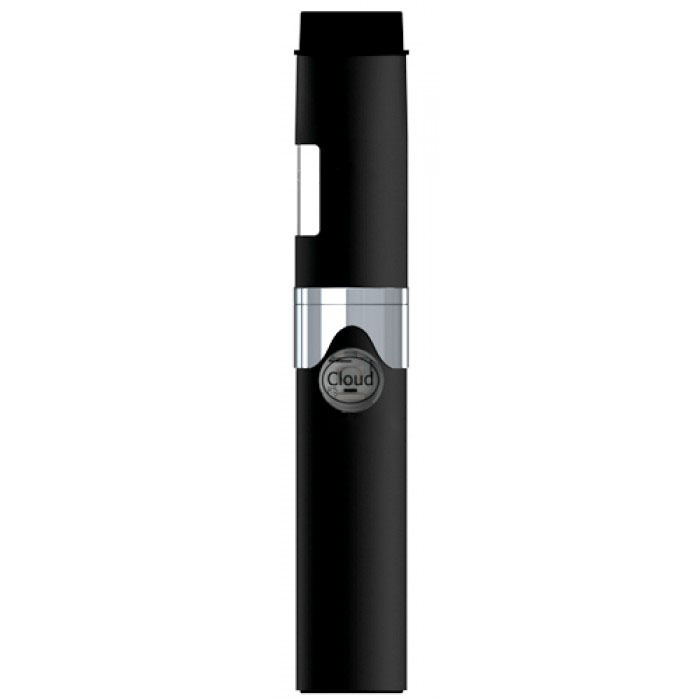 This is a renowned and reliable vaporizer that is easy to use. 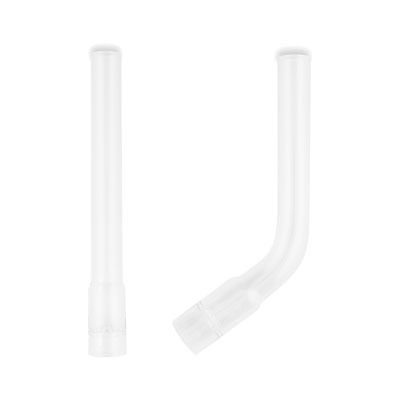 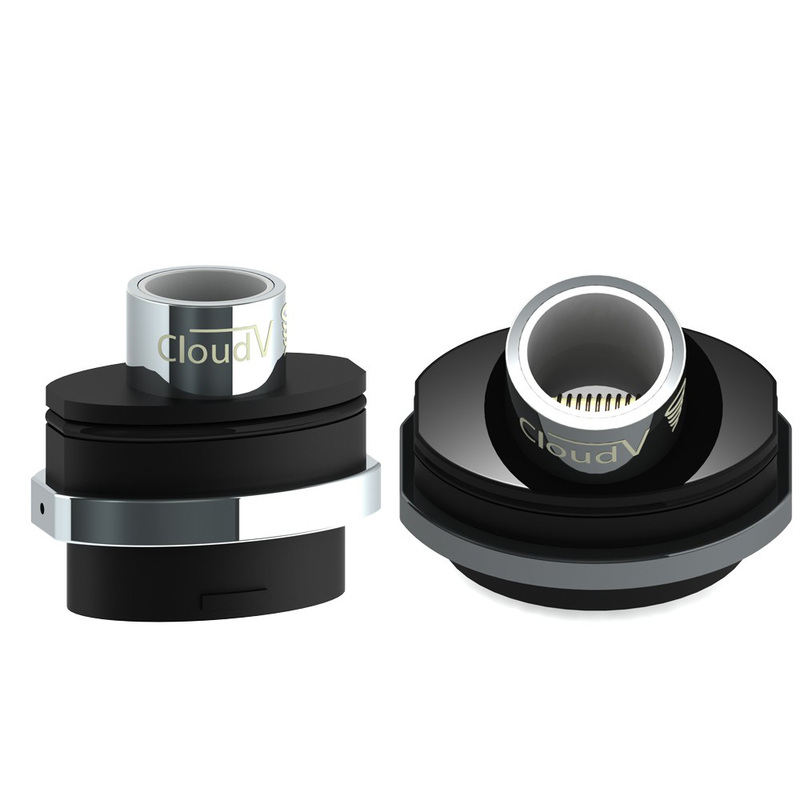 The bundle also contains 2 x Cloud Platinum Tornado Atomizers so that you have spares when needed. 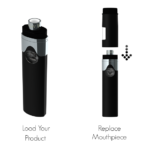 Simply unplug the old atomizer and snap in the new one to keep vaping. 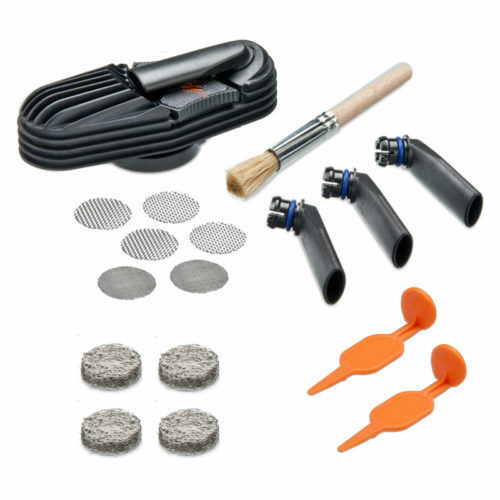 This bundle is available in Thailand Only.